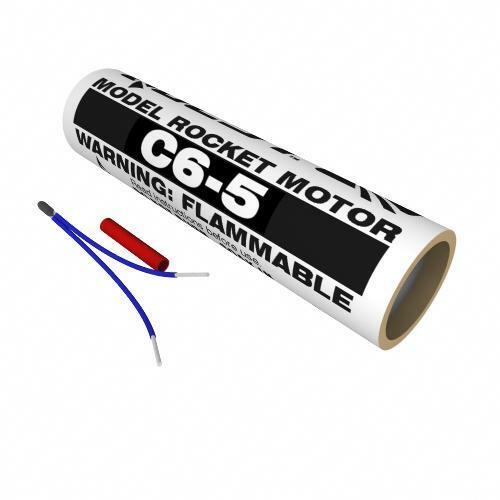 3 pack of C power model rocket motors designed for use in model rockets with an 18mm engine mount. Comes with the legendary top of the line Quest Q2G2 igniter, the most reliable igniter ever. Comparable (interchangeable) with the Estes C6-5 motor.